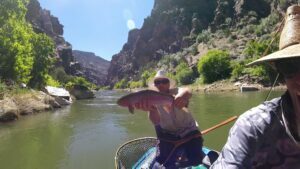 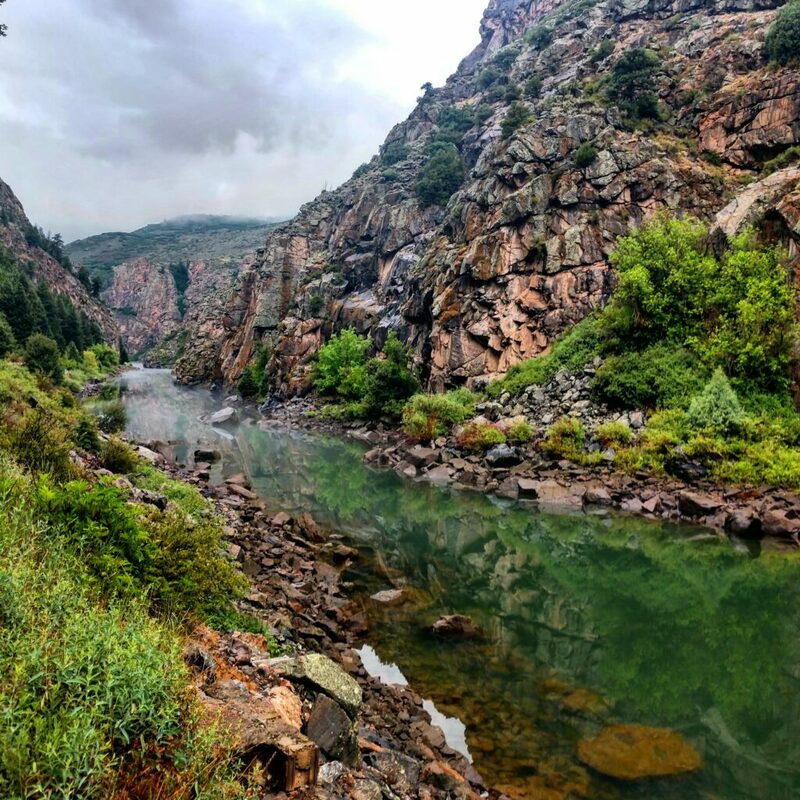 This includes Blue Mesa Reservoir, Morrow Point Reservoir, miles & miles of the Gunnison River, the Lake Fork of the Gunnison River, and a handful of smaller tributaries that feed Blue Mesa. 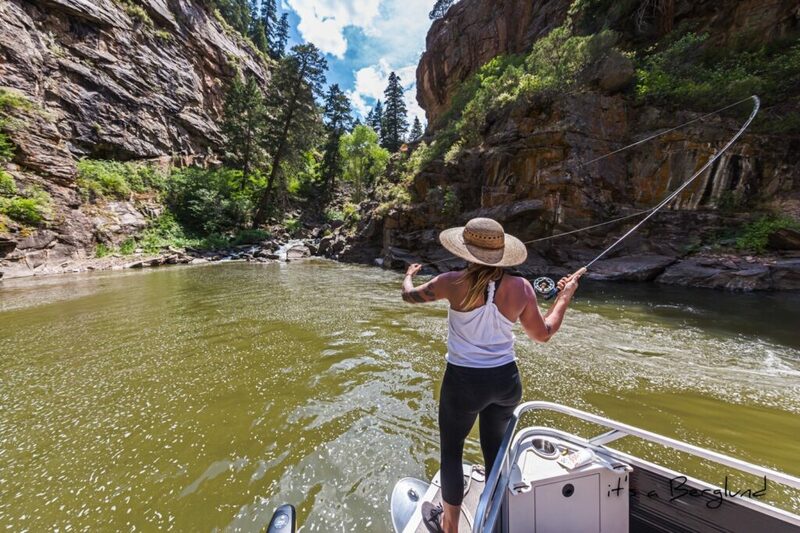 With the current low waters of Blue Mesa, our available waters are plentiful for an amazing fly fishing opportunity. 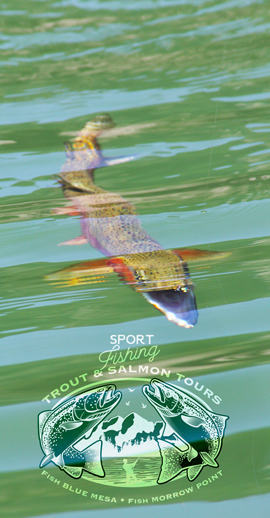 GSO is offering float trips and walk & wade trips with experienced guides. 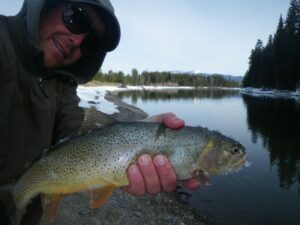 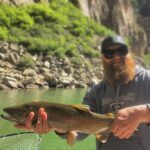 We have the resources to accommodate your needs for a successful, safe and fun day chasing trout on some of Colorados most trout-rich waters.